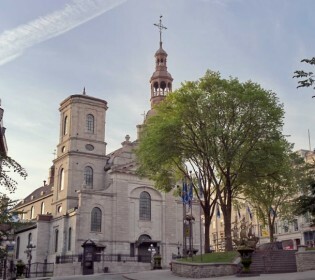 The Québec Religious Heritage Council is delighted to welcome you. Submit your application by September 1, 2019 for the 7th edition of the Awards of Excellence. Learn more about different types of restoration work. 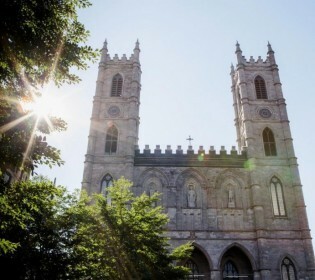 Discover the 20th anniversary publication of the Quebec Religious Heritage Council . Visit the website of the inventory of places of worship built before 1975 of different religious traditions. 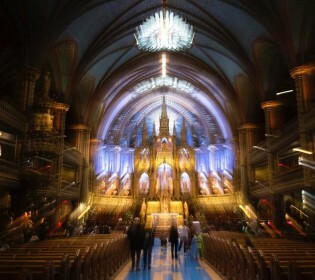 Fires: Are the churches in Montreal in danger? Find all the information about the financial support for the restoration of religious cultural heritage. What are the eligibility requirements ? How to apply ? Check our newsletters, annual reports, reports on religious heritage and reinvented churches, podcasts and other publications of the Conseil. Support the cause of religious heritage by becoming a member of the Conseil and enjoy many advantages.